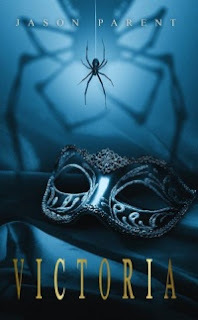 Victoria, a coming of age novel, is a standalone creation within Jason Parent’s What Hides Within arachnid universe. 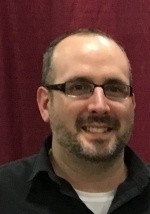 Jason Parent is an author of horror, thrillers, mysteries, science fiction, and dark humor, though his many novels, novellas, and short stories tend to blur the boundaries between these genres. From his award-winning first horror/mystery novel, What Hides Within, to his widely applauded police procedural/supernatural thriller, Seeing Evil, Jason’s work has won him praise from both critics and fans of diverse genres alike. His work has been compared to that of some of his personal favorite authors, such as Chuck Palahniuk, Jack Ketchum, Tess Gerritsen, and Joe Hill.